Bring mountain magic into your home or office or share the with family and friends. 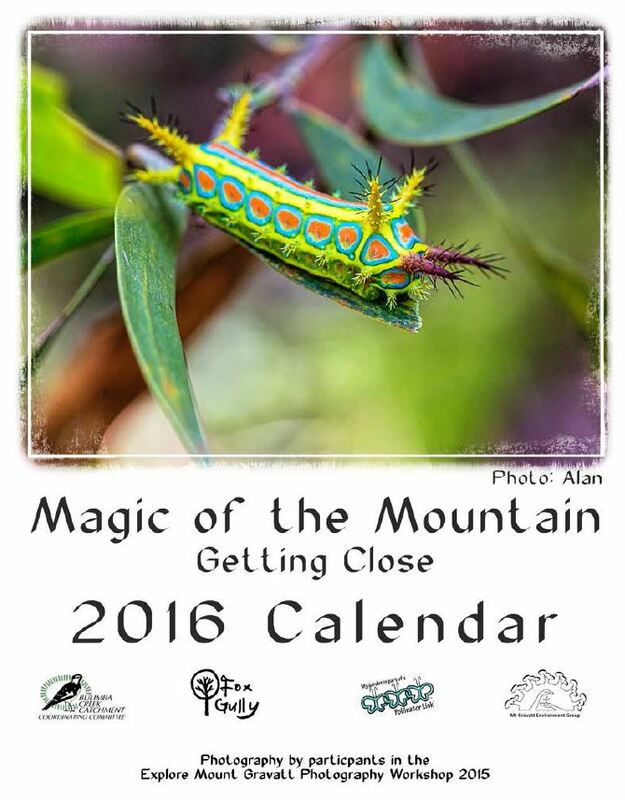 Alan Moore, Photography Workshop leader has produced a special 2016 calendar as a fundraising initiative for Mt Gravatt Environment Group. 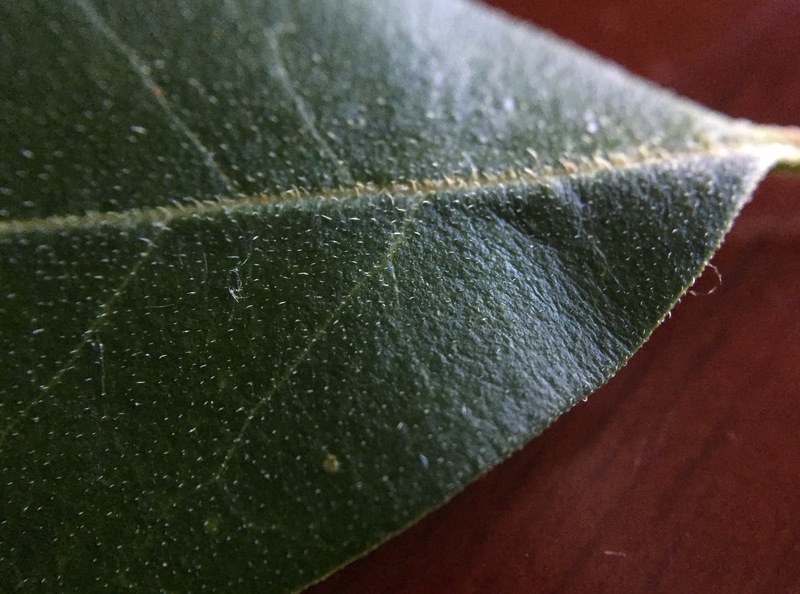 This year’s Photography Workshop was called Nature Close-up, so Alan has selected participants pictures show the mountain habitat up through a macro lens. 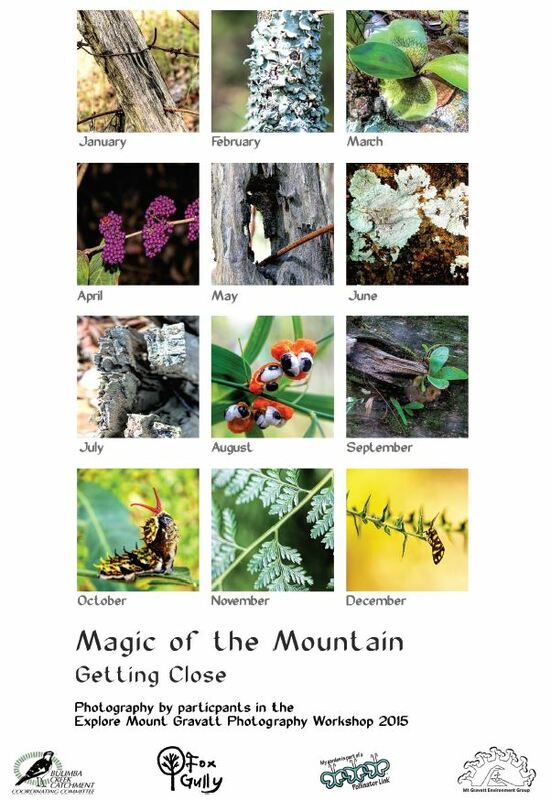 Order your 2016 Magic of the Mountain calendar and put a bit of Nature Close-up on your wall at home or share with family and friends around Australia or overseas. Price: $15 plus $3.00 post & packing. 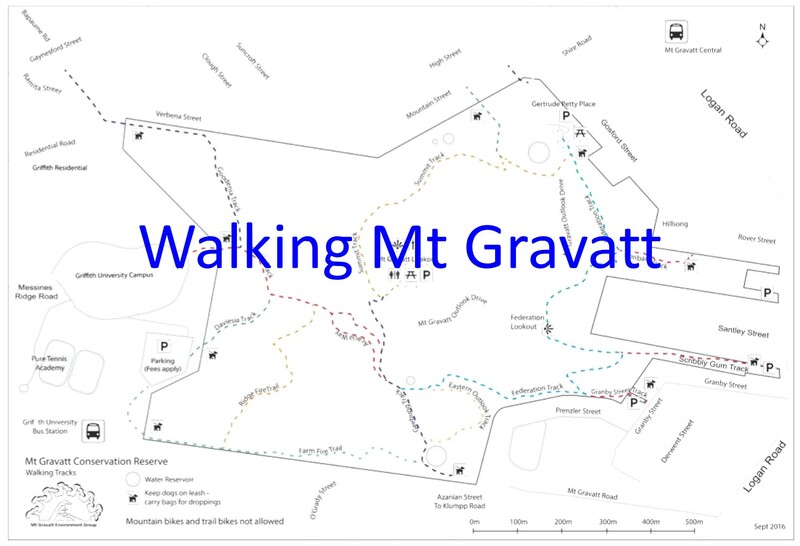 All funds raised will contribute to Mt Gravatt Environment Group research and community education activities. 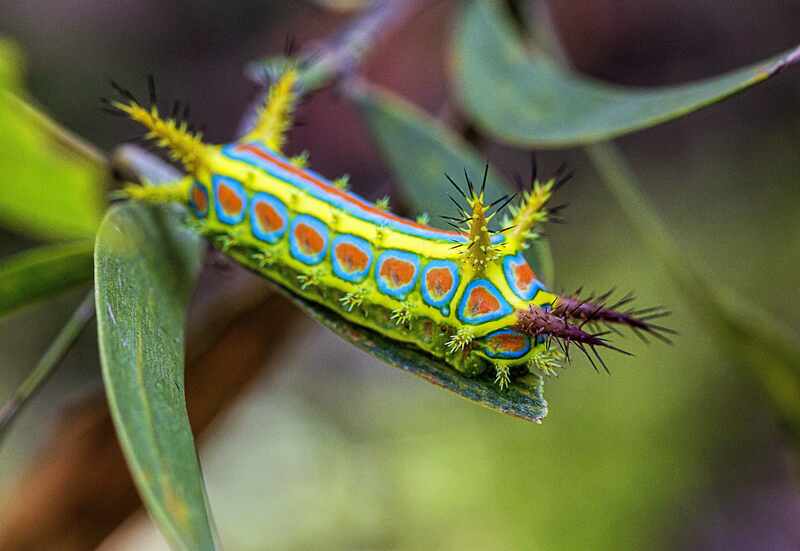 Alan Moore, Photography Workshop leader, and I were planning the trail for the participants’ photo assignment when I found this flamboyant new addition for our Flora & Fauna research. 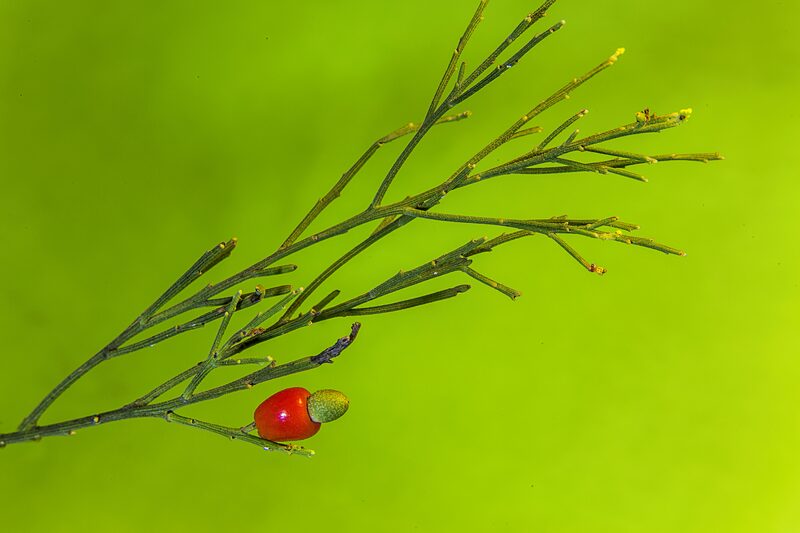 Our 2015 Photography Workshop will focus on macro-photography like this amazing shot taken by Alan. 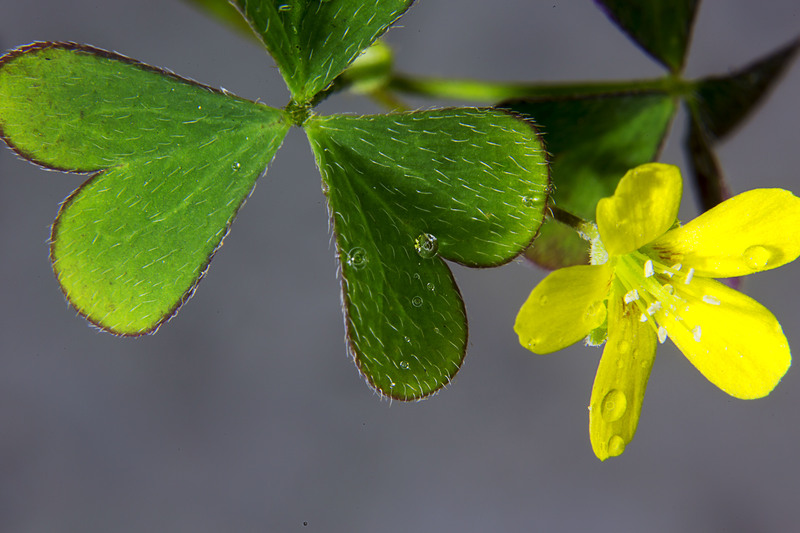 Want to know about macro-photography learn from Alan Moore at our 2015 Photography Workshop. 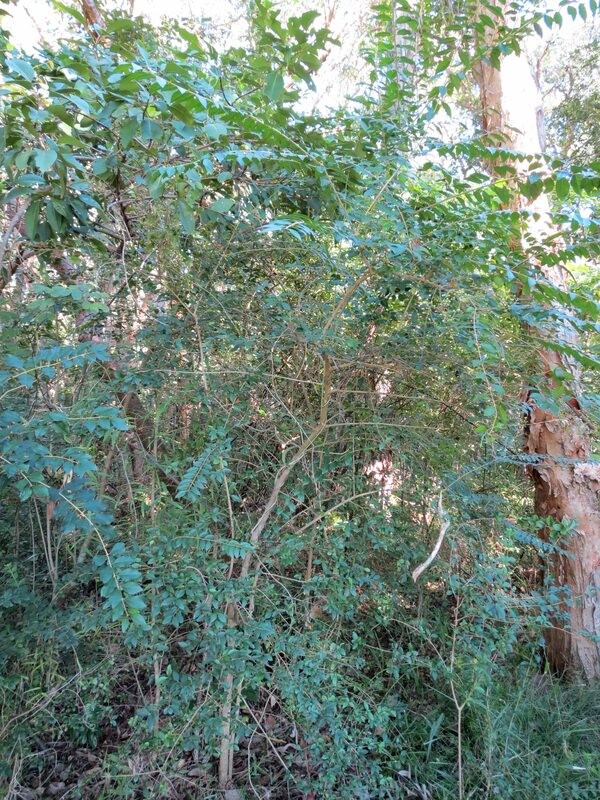 Alan helps with our research of local flora and fauna, however, I think this has been the most challenging assignment yet. 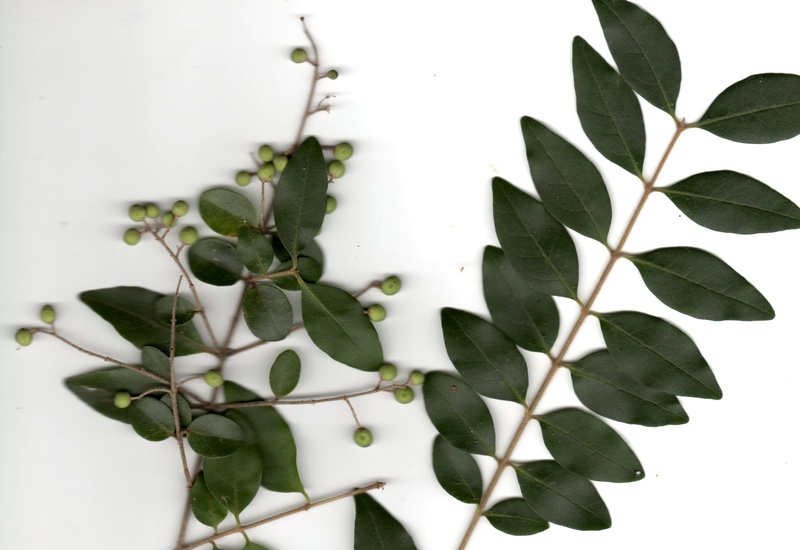 Just finding suitable flowers to photograph on the Native Cherry Exocarpos cupressiformis required the use of a magnifying glass. 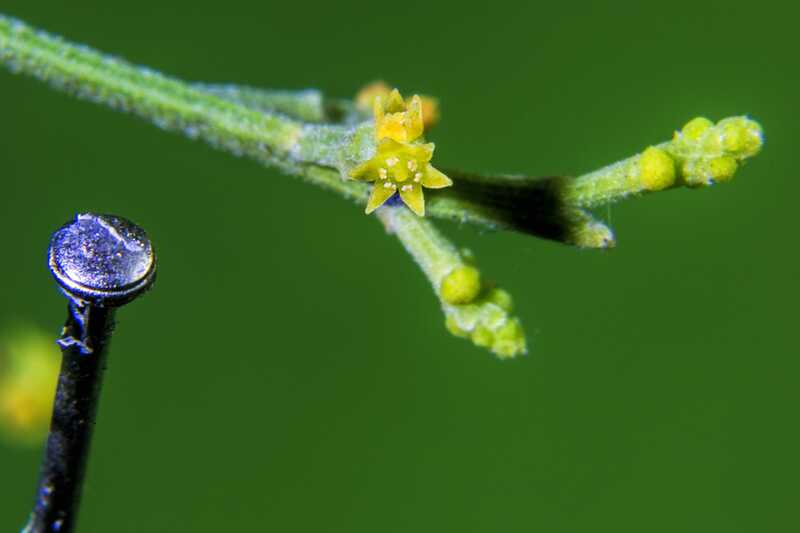 Smaller than a pin head this surely has to be Australia’s smallest flower. 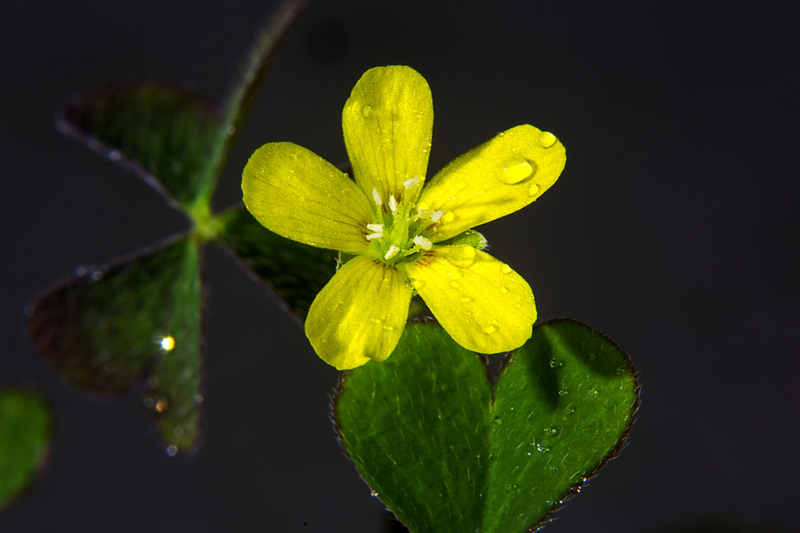 Now the challenge is the find how these tiny flowers are pollinated so they create tasty bushfood fruit.